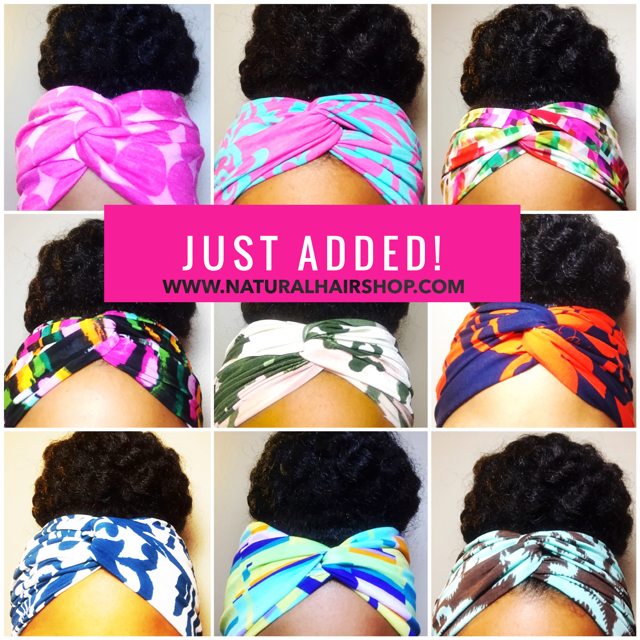 The Natural Hair Shop is OPEN – Satin pillowcases, Satin Bonnets, Headbands, Earrings and much more! 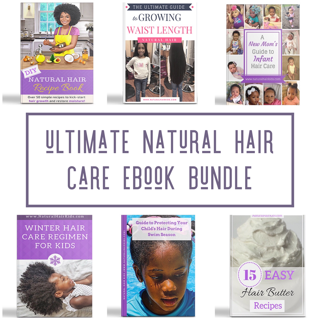 Dress up your curls in style this spring and summer with accessories from The Natural Hair Shop! 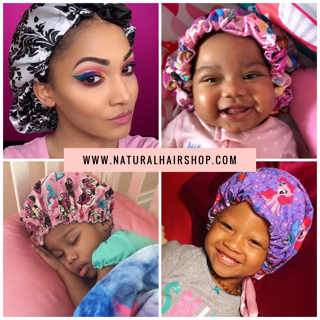 We have just launched our new online store and now offer satin pillowcases, satin bonnets, headbands, earrings, scarves and other accessories for you and your curly cuties! Next Story → Just added! 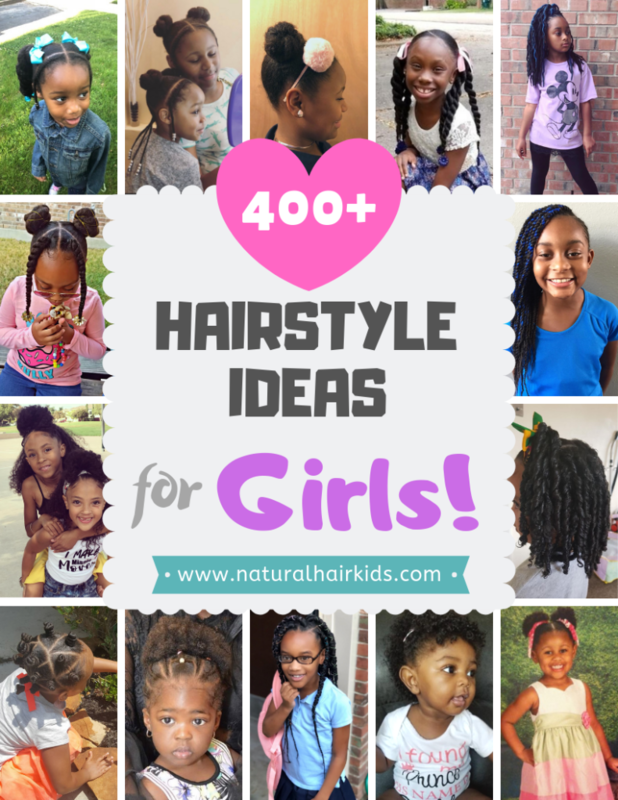 New coral and polka dot satin bonnets and pillowcases just added to The Natural Hair Shop! What material are the headbands and jumbows made from?